Perfect make up needs to start with a good base. 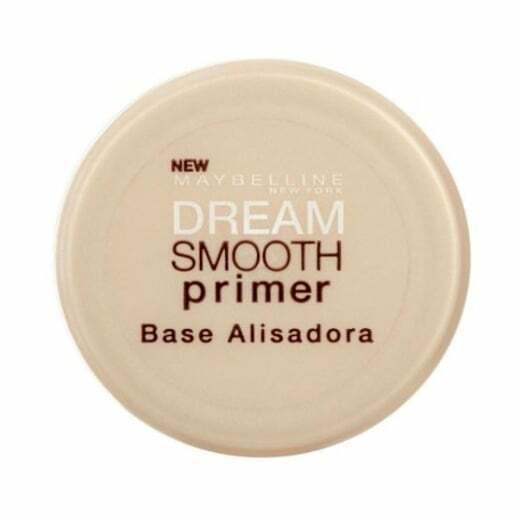 The Maybelline Dream Smooth Primer Base Alisadora will give you just that. 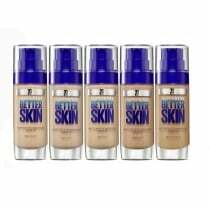 The creamy clear gel formula with elastomers will transform your skin, smoothing and blurring away imperfections, refining skin texture making the application of your foundation a much smoother process. 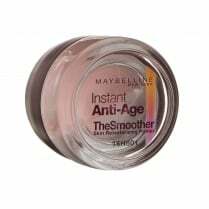 The primer minimalises the appearance of pores creating a smooth canvas for your make up. 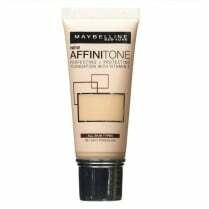 It can be used alone or after your moisturiser, before applying your foundation.